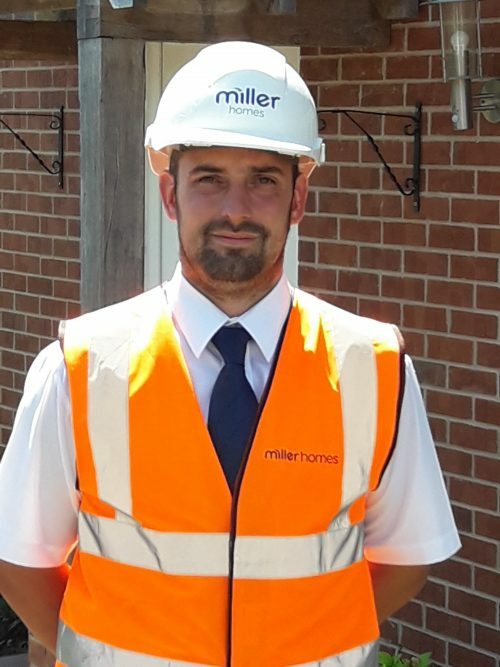 Miller Homes Midlands is celebrating after two of its site managers picked up a top award for their work on developments in the region. Derbyshire-based Simon Wilson, and Joe Reynolds who works in Leicestershire, have both been victorious at this year’s NHBC Pride in the Job Quality Awards. The awards are the UK house-building industry’s most sought after honours and are dedicated to recognising and rewarding outstanding site managers. Simon Wilson has been rewarded for his consistently high standard of work at the Dales View development in Brailsford. Site managers are judged on a number of criteria including consistency of high standards, leadership, technical expertise, interpretation, and health and safety.